President Kovind, who is on a three-day visit to the Latin American country, stressed on the relevance the Father of the Nation holds in the 21st century, saying his principles have shaped India''s developmental experience. October 2 marks the 150th birth anniversary of Mahatma Gandhi. 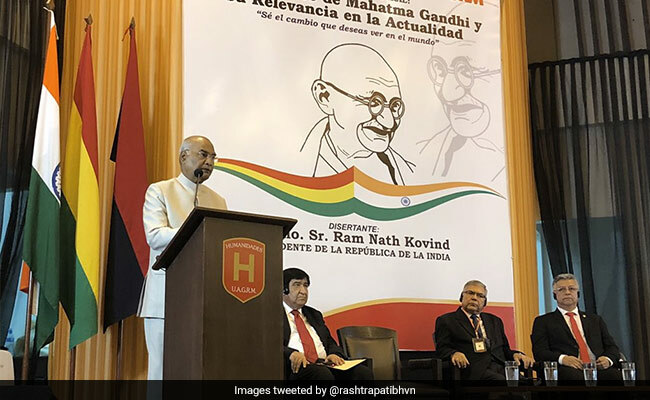 Commemorating the 150th birth anniversary of Mahatma Gandhi in Bolivia on Friday, President Kovind, who is on a three-day visit to the Latin American country, stressed on the relevance the Father of the Nation holds in the 21st century, saying his principles have shaped India''s developmental experience. President Kovind's visit is the first high-level visit to the Latin American country since the establishment of diplomatic ties. The two countries have reaffirmed their commitment to strengthen political and economic engagement. Speaking at the Autonomous University of Gabriel Rene Moreno in Santa Cruz, he said that the world today is very different from the world that Mahatma Gandhi lived and worked in. "And yet, Mahatma Gandhiji remains extremely relevant to 21st century global concerns. In his advocacy of sustainability, ecological sensitivity and living in harmony with nature, he anticipated some of the pressing challenges of our times. The Sustainable Development Goals adopted by the United Nations are Gandhian philosophy in action," the president said. On the occasion, he also named an auditorium at the university after Mahatma Gandhi's name. The university is one of the oldest and largest centres of higher education in Bolivia with 115,000 students. 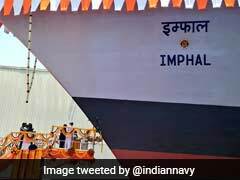 Bolivia will also install two statues of Mahatma Gandhi gifted by India in La Paz and Santa Cruz, the External Affairs Ministry spokesperson said in a tweet. "It is a fitting tribute to a great man whom we in India consider the Father of our Nation and whose 150th birth anniversary is being celebrated in 2019," he said. The president said that Mahatma Gandhi was the most influential Indian of the 20th century. To this day, he remains the benchmark against which we test public men and women, political ideas and government policies, and the hopes and wishes of our country and our people - and of our shared planet. "These principles have shaped India''s developmental experience. 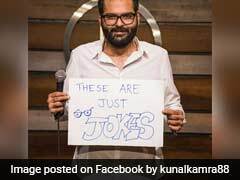 That is why the true measure of India''s economic success is not just that it is the fastest growing major economy in the world, but also that it is moving briskly towards eliminating extreme poverty in the next decade," he added. During his address, President Kovind said that like Bolivia, India gives great importance to the preservation of indigenous languages and knowledge systems. "Gandhian philosophy treasures, cherishes and renews the wisdom, culture, resources and life systems of common citizens, ordinary families and indigenous communities who have lived for centuries in the lap of nature - nature with all its diversity and bio-diversity," the president said.